Purple Llama had created a concept that was unheard of in the Chicago metro area. Even the hippest neighborhood in town, Wicker Park, was lacking a coffee shop + record store concept. The idea that you could swing by your local specialty coffee joint, and also spend 15 minutes rummaging through a finely curated record inventory. Or, drop by to pick up a new release, and spoil yourself with a rare Ethiopian pour over. 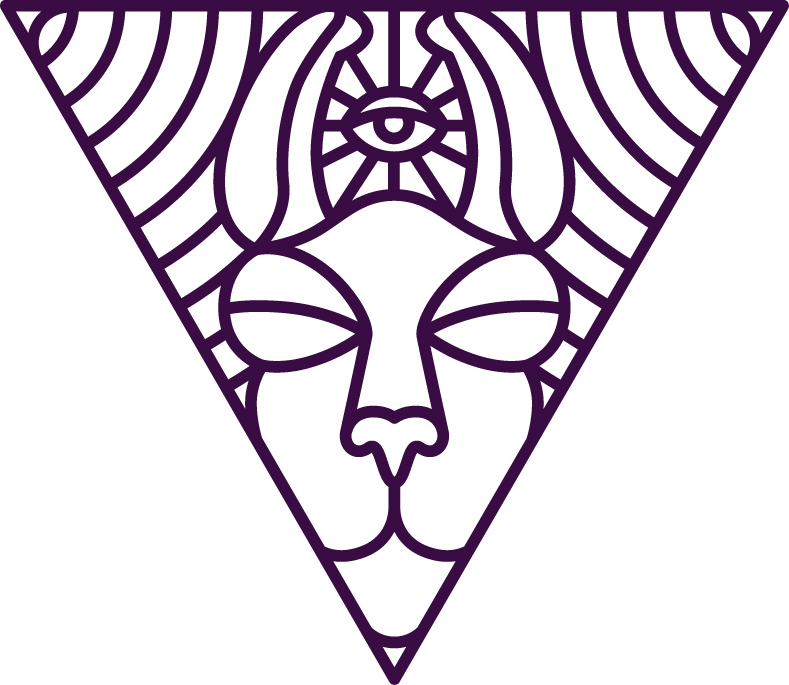 Either way, Purple Llama was aiming to create a unique and exciting experience for its customers, not just by way of its carefully-chosen drinks, and records, but also its interior design, packaging, merchandising, and atmosphere. Owner Joel Petrick originally had one thing in mind when he contacted Science for assistance with Purple Llama: advice on which point-of-sale system to use. There were lots of contenders, and a number of them were cloud-based, iPad-centric systems, but ultimately, Square came out ahead due to the cost-effectiveness and rapidly growing functionality. 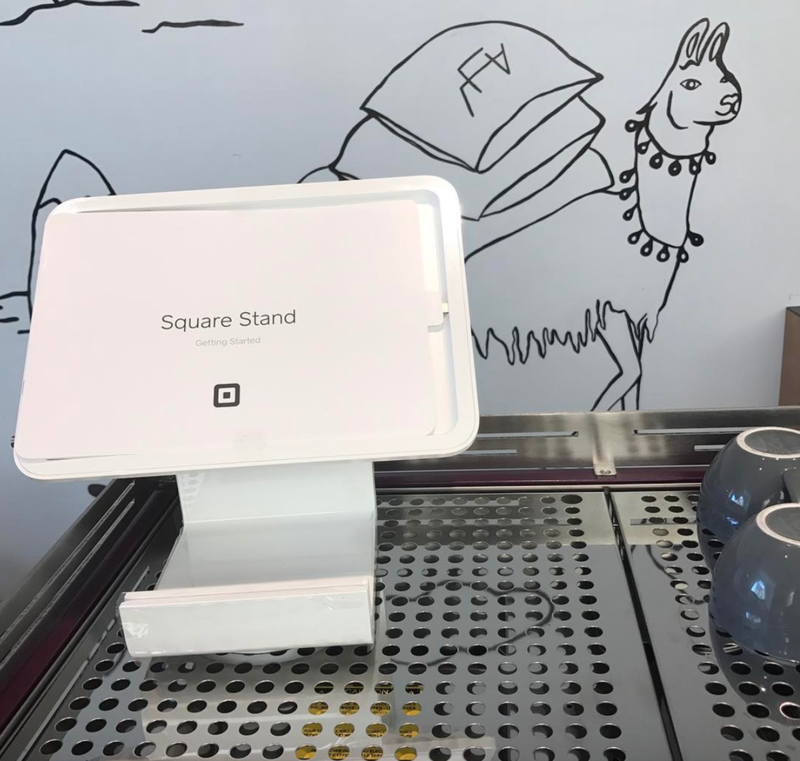 In addition to charging no monthly fee for the use of their point-of-sale software, Square’s hardware approach makes it the most cost-competitive. Credit card swipers for other iPad, cloud-based POS solutions can cost up to $500 and $600 for the same functionality that Square delivers in their $50 chip reader. One of the tricks of operating a specialty coffee retail shop is how to attract teleworkers. Wifi is always the answer, especially if the shop has already distinguished itself with a one-of-a-kind soundtrack, and a fresh, clean look that reminds one more of LA than Chicago. The challenge that remains is how to recoup the investment in wifi (internet service, plus the cost of wireless access points) as well as the latent cost of customers who occupy a space for two or three hours with an average purchase of $7 or $8. Zenreach was selected as the guest wifi platform for a few reasons: Science had spec’d equipment that, coincidentally, was compatible with Zenreach’s service, thus reducing the cost of delivering guest wifi by about $800, and Zenreach’s powerful email and guest engagement platform has allowed Purple Llama to build an opt-in database of customers they can keep in the loop with occasional marketing campaigns and incentives to visit the store again. When it came to merchandising, right off the bat Purple Llama had an established brand that was iconic and recognizable. The color purple. The goal was to find products that met the standards of a specialty coffee shop while also meeting the demands of the average record store customer. For vinyl buffs few products came to mind: record brushes, record weights, 45 adapters. For coffee lovers; mugs, water bottles, and equipment needed to brew at home. A specially curated list of products for the shop was developed as part of the Purple Llama merchandising plan. Through experience working with other artisanal retailers and coffee shops, the Science team provided a merchandising plan listing some of the best resources for producing high-quality, brand specific products such as t-shirts, mugs, and other coffee-related products. In this day and age a website is one of those things every business has to have (or at least some kind of web presence). New businesses might not always have the time or budget to build out a custom designed website with all the frills. Utilizing Squarespace as our preferred web builder was the ideal fit for a simple, seamless design that would provide potential for growth - whether it was adding an online store, additional coffee/record information, or shop updates. With Squarespace, the rest of the Purple Llama team would also be able to make updates to the site without any prior web building experience. A few months prior to opening, the site was ready for launch with a home page to announce, “Opening Winter 2017”. Just over a year into opening shop came about plans to launch a Purple Llama subscription box service. 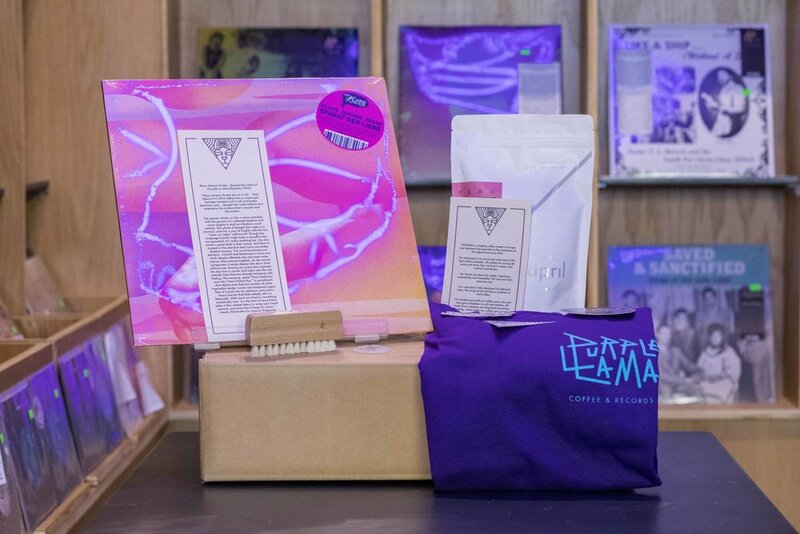 It would include the full “Purple Llama” package with curated goodies delivered to your door once a month. The coffee and record subscription started with a Kickstarter but eventually would need an online platform for customers to make automatic recurring payments. The Science team, initially involved in the website construction, was able to develop a platform for customers to sign up via credit card online and become part of the club. For anywhere between $50-$75/mo customers can expect a box of curated tunes to listen to while sipping on a perfectly paired cup of coffee. "Science has been an instrumental part of the Purple Llama since the very beginning. At our first meeting three years ago, Andy referred us to our architect and real estate agent and we hit the ground running. Since that day Science has been an essential resource for us. About a year into our venture, when we were really struggling to make this dream a reality, Andy and Luisa stepped in as full-time consultants. They helped us organize our business plan and connect with suppliers. Luisa was working every day to help with details such as website design, marketing, and promotion. When the Purple Llama finally materialized, Andy installed our entire technology system and connected us with the optimal credit card processing and point of sale system. Andy has been especially responsive to all issues and concerns, tech related and otherwise, since the shop opened. In the rare occurrence that we encounter a problem that he can’t solve on his own, he connects us to the people that can. Recently, we introduced a Coffee and Record subscription service. Science helped us develop the subscription payment system and website integration. After the initial buzz, subscriptions began to plateau. Without any pretext, Luisa reached out to help us with social media promotion and merchandising at the shop. Science is truly invested in the success of the Purple Llama. They are an invaluable partner and I would recommend them to anyone working in or venturing into retail."